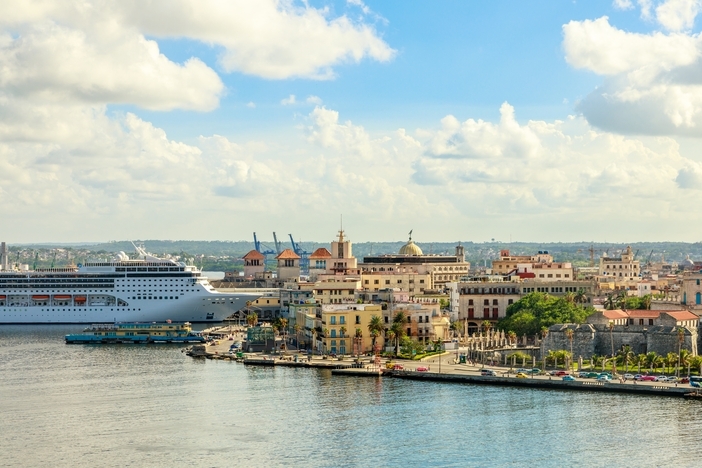 If you are looking for things to do in Havana, you will not be disappointed when you set sail for the Cuban capital. Havana is a place that like no other in the world. You only need to set foot on land to feel like you have gone back to another time. 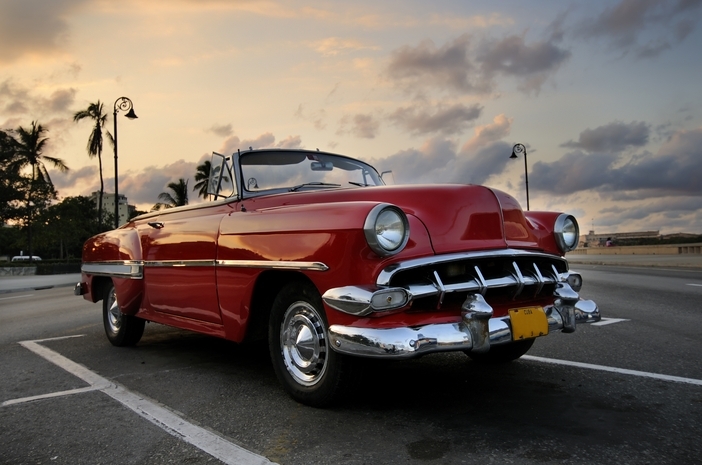 Visiting Havana means seeing many of the old-style cars that were popular in the 50s. In fact, you can enjoy guided or unguided tours in these automobiles. You will not want to miss visiting this landmark. 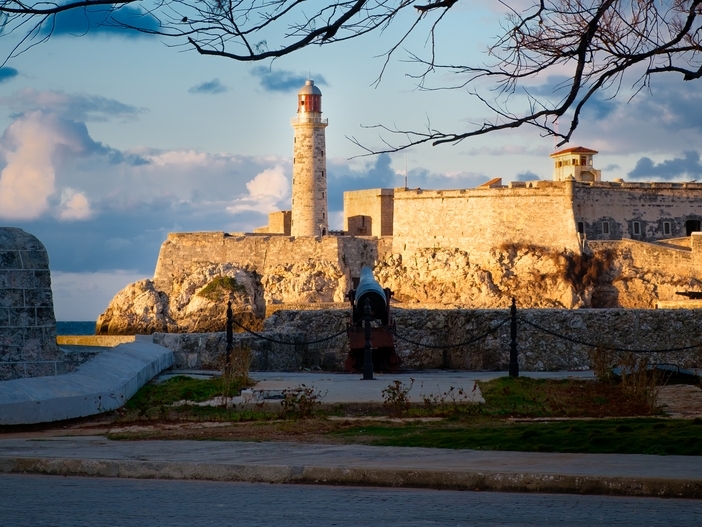 The Morro Castle, which was built between 1589 and 1630, sits at the edge of a peninsula across the bay where Havana was established. You can get to the fortress by ferry or by circling around the bay by land. If you want to experience old-world charm, visiting this theater is one way to make it happen. 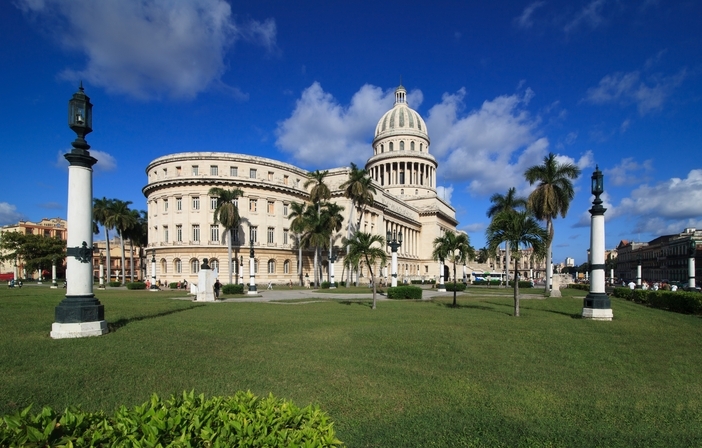 Seeing this site is one of the things to do in Havana that you must include on your itinerary. 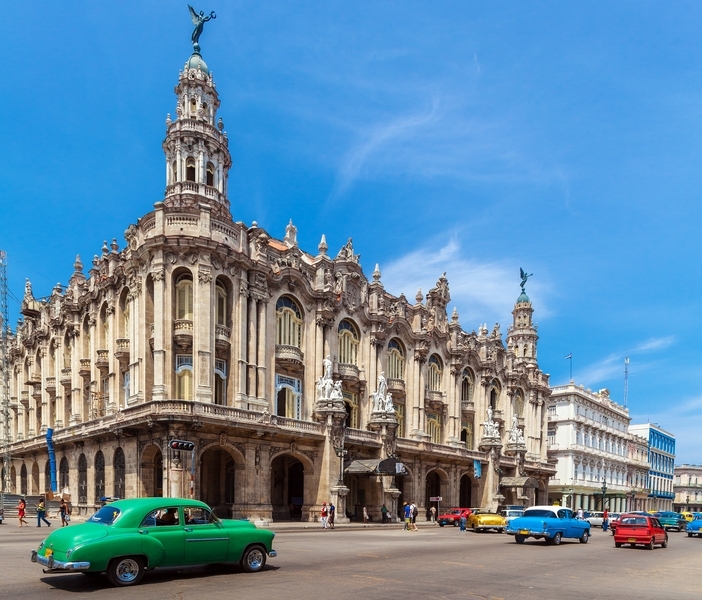 An emblematic building, this structure is found in central Havana. The Capitol is similar in design to the Capitol building in Washington DC except is it a bit higher and wider. It also features richer details. 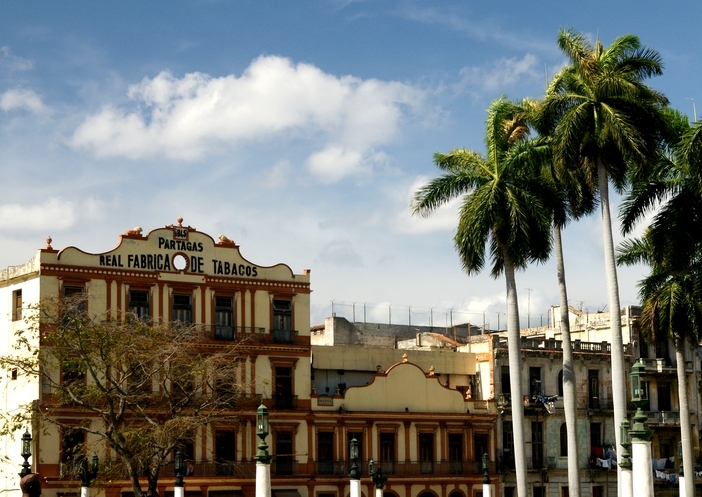 You will have plenty of things to do in Havana once you visit the Malecon. 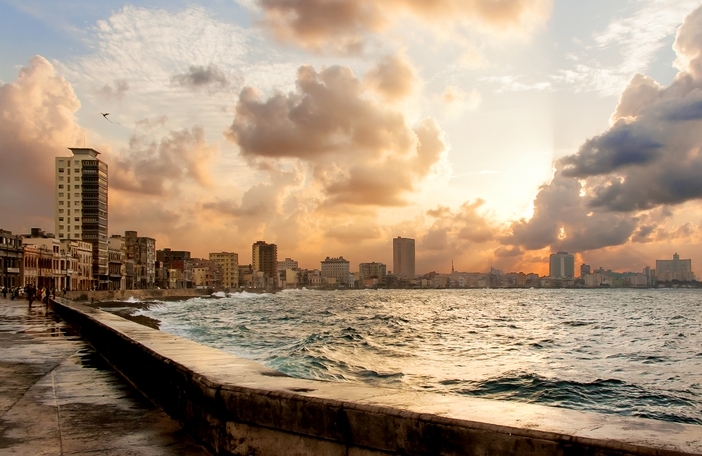 The seaside promenade and seawall spans 8 km or 5 miles along Havana’s coast. 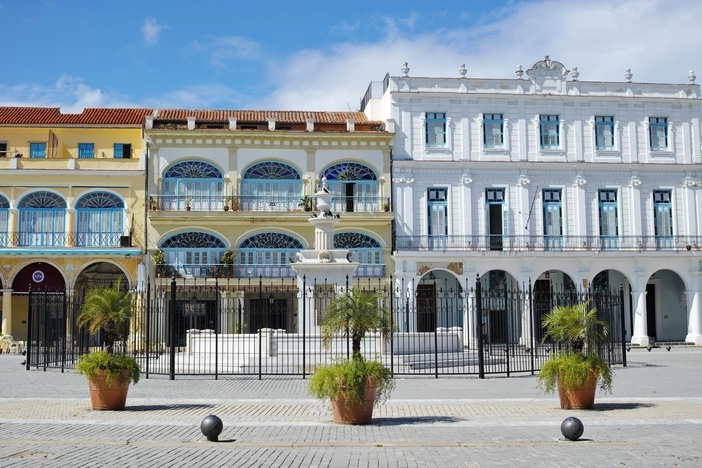 It begins at the mouth of the Havana Harbor and ends in a neighborhood known as Verdado. You can stroll, bike, or simply enjoy the sea. One of the things to do in Havana to include on any cruise to Cuba is a visit to a cigar factory. Even if you are a non-smoker, you must take this tour. After all, no one can look at a cigar without thinking of Cuba. This residential area is situated in the midst of stunning Art Nouveau architecture and beautiful colonial structures. The plaza is home to a park and open-air food market as well – definitely one of the sites you must visit on a cruise trip. 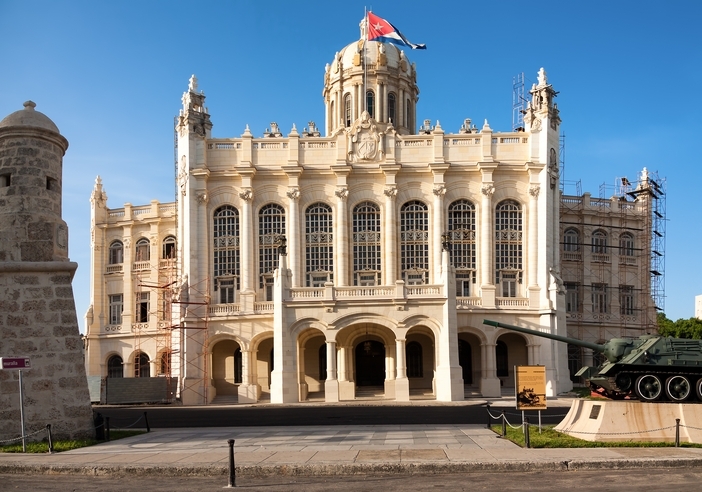 Take a trip through Cuban history by walking through this museum, which is in a building that once was the Presidential Palace. Some of the rooms in the building were decorated by the New York jeweler Tiffany. The Golden Hall in the landmark features gold and marble ornamentation. If you have been thinking about taking a vacation that is like no other, you will find plenty of things to do in Havana. Why not book travel now? Discover, as other cruise passengers have, why this is the ideal way to spend a holiday.